There is a lot being written today about the sad state of the church. Almost weekly I see an article about how a church that has compromised its stand on God’s Word, about how the worship has become too concert-like and entertainment driven. I read about how the church is too soft on the gospel and how pastors are preaching too much psycho-babble and self-help sermons. Many unchurched people claim they don’t go to church because there are too many hypocrites. Too many people say one thing and live another. This is probably true, but it’s not limited to the church. But do you know what I’ve come to realize? 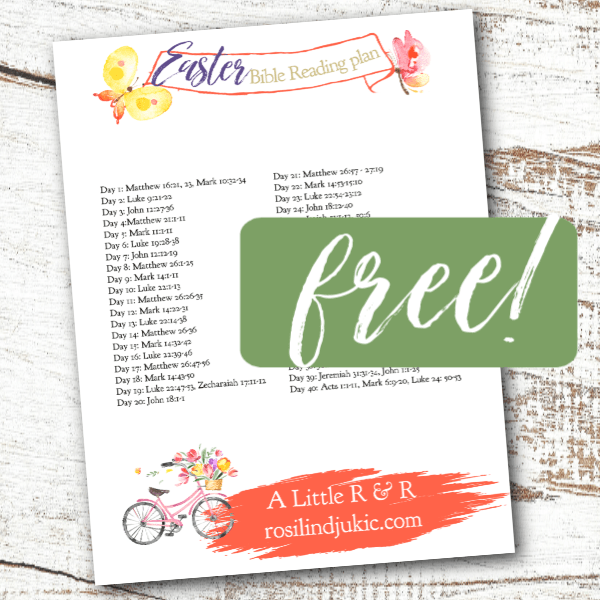 The church is made of people – people who are learning and growing just like me! Some are further along in their Christian walk than me, others still have a ways to go. And it’s not about “catching up”, it’s about the lessons we learn on our journey with Christ. Some people will get to heaven having just started their journey and they’ll enjoy Christ’s presence just as much as those whose journey spanned 70 years. If we are so busy looking at where others are, and comparing them to ourselves or to those who are more mature in their Christian live, we will be disillusioned! Instead, we should focus on our own journey and compare ourselves to Christ, and then daily embtace God’s grace for our brothers and sisters – knowing that we’re all at different places on our journey. That is what the 14 Days of Agape online Bible Study is all about! 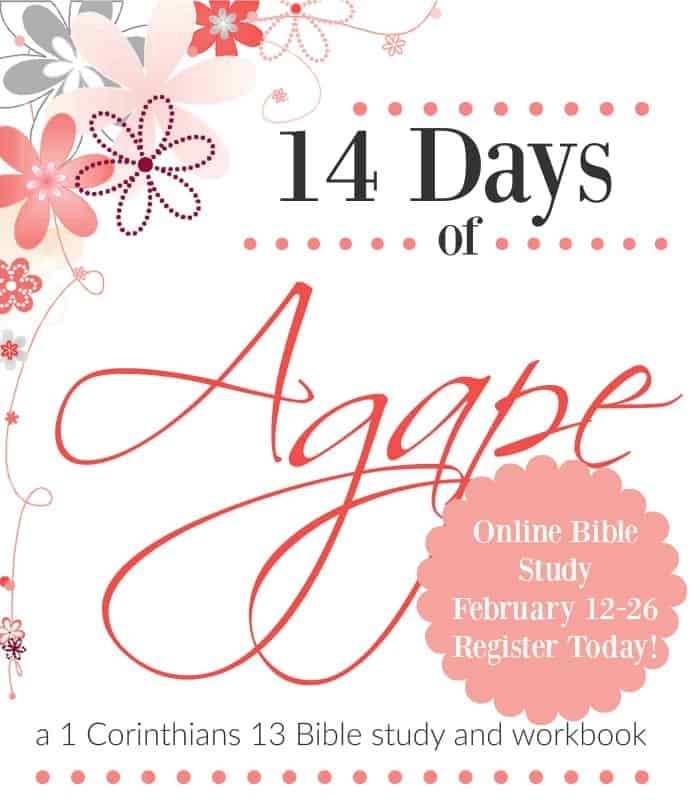 Go here to register for 14 Days of Agape today!